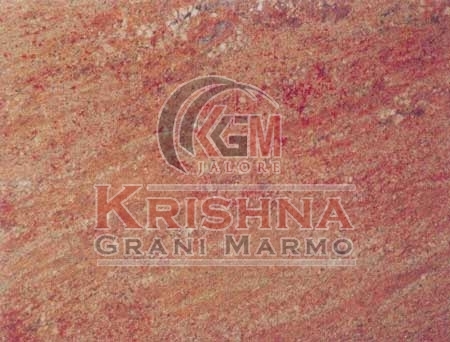 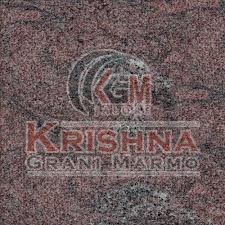 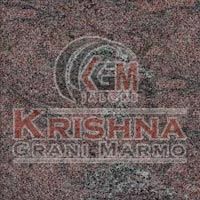 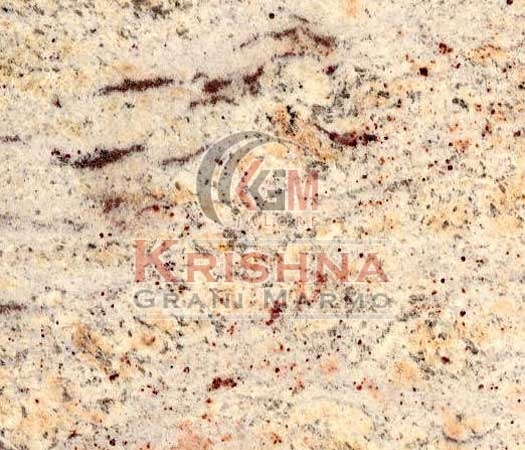 Our company is enlisted among the leading Manufacturers and Suppliers of Granite Stones in India. 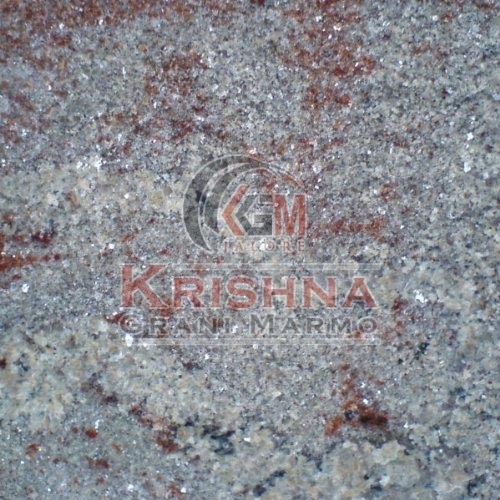 We are backed with sophisticated production unit for developing Granite Stones in a broad variety. 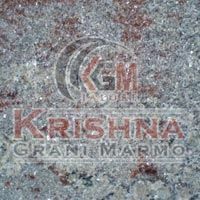 Our range of exquisite Granite Stones comprises of beautiful Black Granite Stones, Blue Granite Stones, Brown Granite Stones, Gold Granite Stones, White Granite Stones, Ivory Fantasy Granite Stone, Rose Wood Granite Stone, Silver Sparkle Granite Stone and many more. 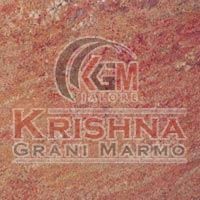 These alluring Granite Stones come in a plethora of textures, finishes and dimensions to suit diverse applications. 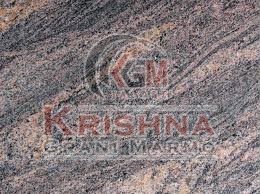 They are strong, durable and easy to maintain. 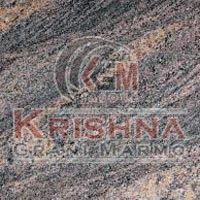 We make available Granite Stones in bulk quantities at market leading prices. 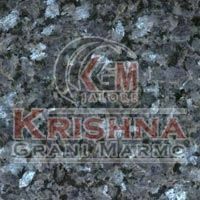 Silver Pearl Granite Stone can be used to add uniqueness to both interior and exterior of the place. 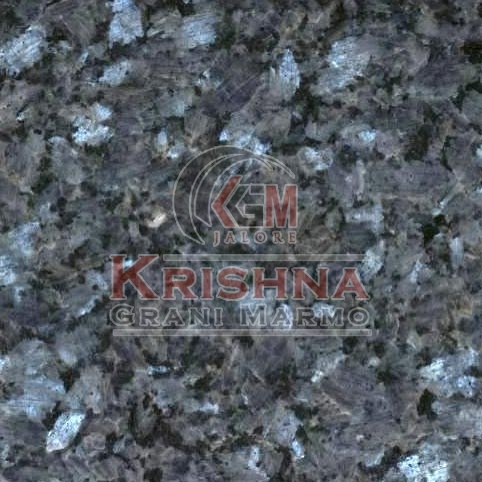 We are one of the trusted Manufacturers and Suppliers of Silver Pearl Granite Stone. 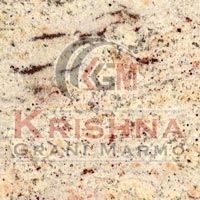 Delivering retail as well as bulk orders for Silver Pearl Granite Stone has never been an issue for us due to our vast distribution network.